THE UNSCRIPTED, UNCUT segment is a montage of Pre & Post game interviews with coaches, players and fans alike. This segment has a more relaxed interviewing style where we say, “The cameras roll and anything goes.” It allows the athlete to grow and develop in a non-stressful interview setting which allows he/she the opportunity to SELF REFLEX and in return gives them the ability to SELF CORRECT. 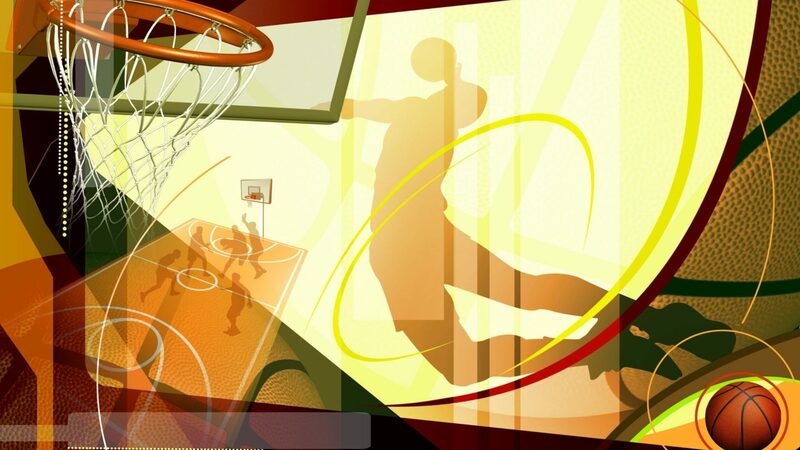 TwinSportsTV’s GET YOUR GAME UP game HIGHLIGHTS exhibit high flying exciting play action. Our media platform is designed to expose talented athletes as well as to promote community base sports organizations. Great POINT GUARDS use his or her experience, vision, mobility and what we will call spontaneous genius. He/She makes something good happen! The CROSSOVER38 Segment is used to expand on the role of the POINT GUARD as he or she is the leader of the team.